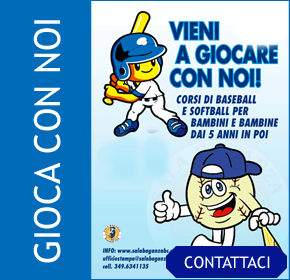 The “Mattia Bertoni” Trophy is definitively assigned to the team which wins for 3 (three) times, even if not consecutives, the Youth International Baseball Tournament of Sala Baganza. The “Mattia Bertoni” Trophy is assigned in provisional way to the team winner of a single edition of the Tournament. 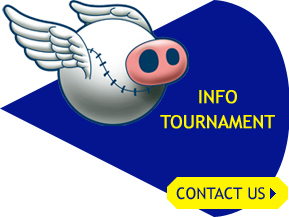 Said team will have to return the Trophy, according to the terms and modalities required by the Committee Promoter, so that the Trophy will be available for the next edition of the Tournament, until the final assignment. To the assignment of the “Mattia Bertoni” Trophy partecipate the teams invited by the Committee Promoter of the Tournament and, by right, except for the voluntary release, the team last winner of the same Trophy. Defection will determine the loss of the rights.